Chinese coal miners at work. Image from Shutterstock. 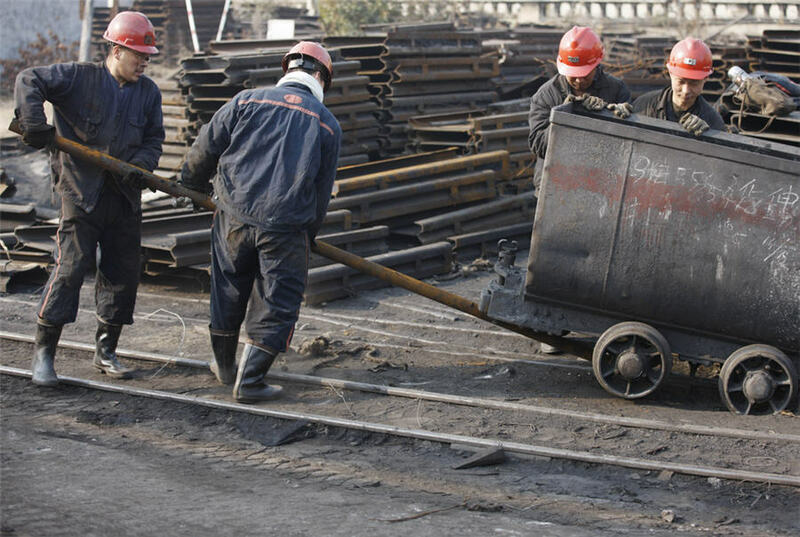 A coal mine roof collapse in northwest China's Shaanxi province killed 21 miners on Saturday, the state-run People's Daily reported on Sunday. It occurred at Baiji Mining Co Ltd's Lijiagou mine in the city of Shenmu at around 4:30 p.m. (0830 GMT) on Saturday, when 87 people were underground, the People's Daily said. (Reporting by Tom Daly and Coco Li; Editing by Christian Schmollinger).